Arriving guests will all have a card for you but there isn’t always a safe place to put them. 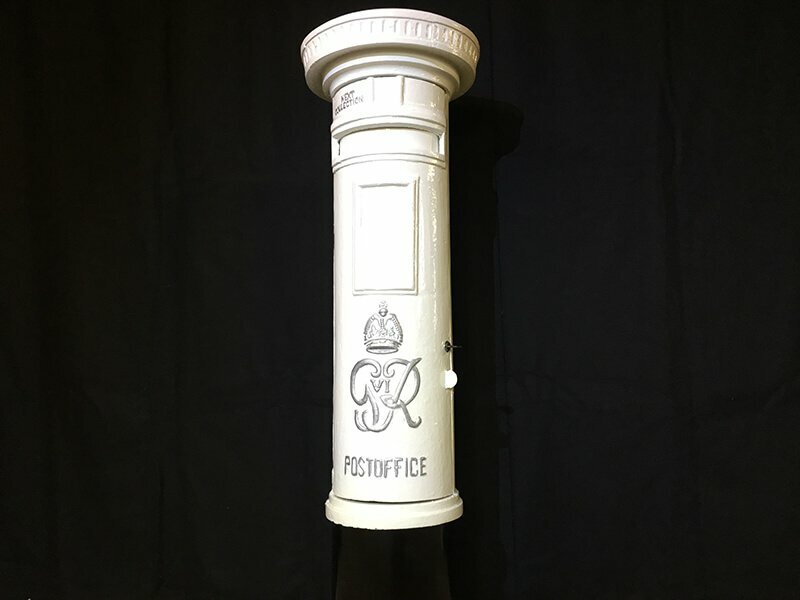 Keep your cards safe with this lockable Royal Mail free-standing post box. We will supply you with a key so when your event comes to an end you can then take all your card from the post box. Post box is for all day hire.